Designed to help soothe patches of irritated skin in dogs and cats. Provitamin B5 soothes and hydrates the skin. Rhamnose provides antibacterial properties while zinc oxide provides a protective physical barrier over the skin surface. 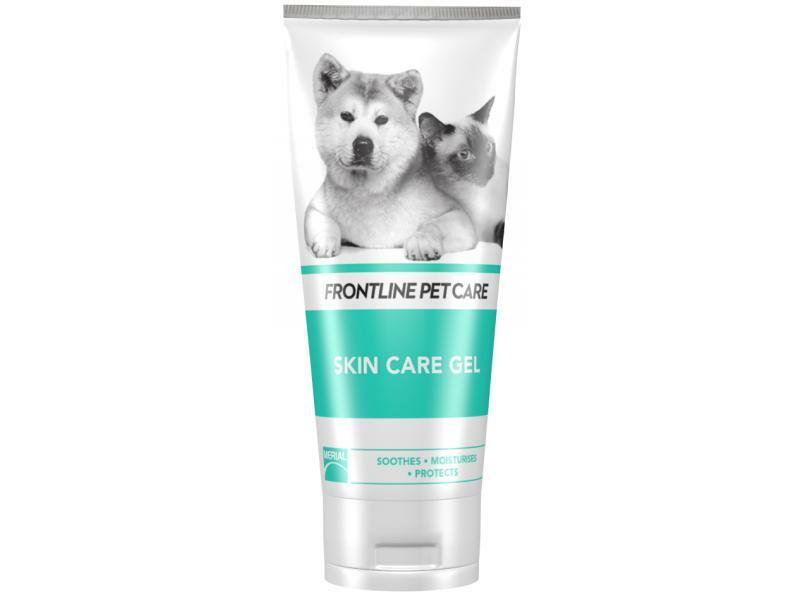 There are currently no questions for Frontline Petcare Skin Care Gel - be the first to ask one!